Thanks yes getting better already! Not a sight you want to see - hope that she's better soon. 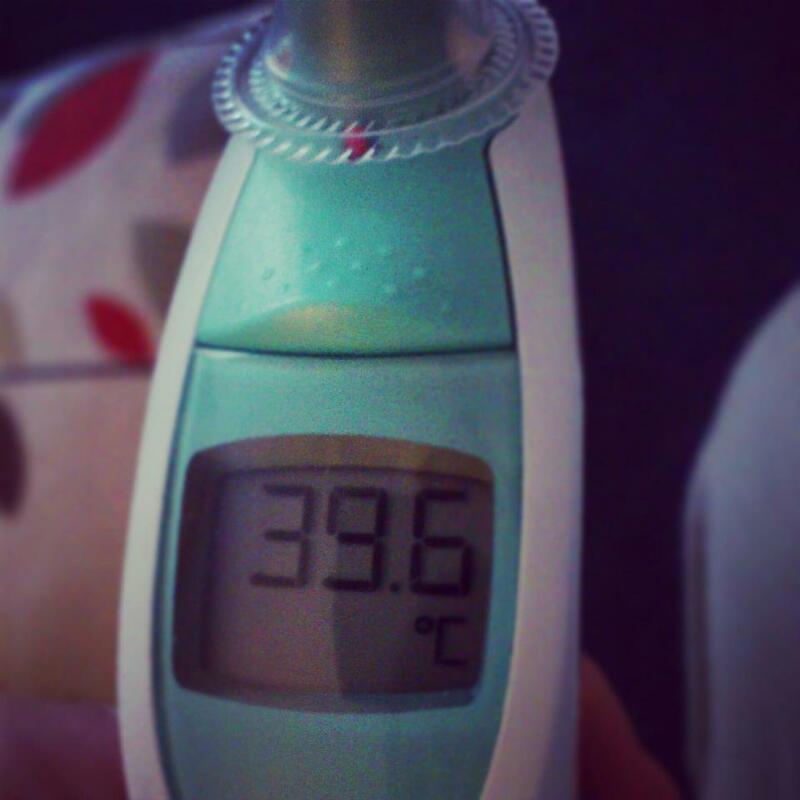 Thanks no i was very surprised thought she had a temp but only had one of those silly head thermometers so borrowed this from a friend!